Adding new UPVC windows and doors, patio doors or a conservatory is the perfect way to completely transform your both inside and out without having to carry out extensive building works and at Sekura Windows they have an excellent range of products available that would complement any property. With many years-experience helping their customers across Newcastle and the North East at Sekura Windows they have all the knowledge required to ensure that every product they supply is manufactured to the best possible standard. With an onsite manufacturing plant alongside their general showroom at Sekura Windows they are able to create their products to meet the requirements of every customer and they will be more than happy to discuss your design idea and requirements and show you some examples of products that may be suitable for you. Whether you are a trade customer looking for a dozen UPVC doors to fit in a block of flats or are looking to create a bespoke conservatory in your home, then Sekura Windows they always aim to provide every customer with a service that is completely suited to their individual needs. If you are interested in having new UPVA windows and doors fitted being able to take advantage of Sekura Windows’s flexible service is ideal as you are able to design a product that complements your home perfectly. All you need to do is make your selections of design colour and glazing and make your choice of fittings such as door handles from the ranges on offer and they will do the rest of the work for you. If you have any questions at all or require a bit of guidance one of their friendly members of staff will be more than to show you some samples and discuss the advantages of the various designs. With such a wide range of UPVC window and Doors on offer you will be certain to find exactly what you are looking for no matter what your budget or design ideas. If you want to create extra space within your home you may want to get some inspiration and find out more about the conservatories that are available from Sekura Windows, you can take a look at some examples of past work and the various designs available and have the parts you need manufactured so they fit your property perfectly. Whatever type or age of property you have at Sekura Windows they will be able to help you create a conservatory that is attractive and sympathetic to the style of the building and really makes the most of the space you have available. So if you want to improve your home why not consider finding out more about the excellent range of products available from Sekura Windows? Not only will your home be more attractive you will also be able to enjoy better security, a more comfortable environment, lower energy bills and added value to your property as well. With competitive rates and a proven track record of providing high quality UPVC windows, door and conservatories to their customers within the North East you can be certain that you will be pleased you did! With an onsite manufacturing plant at Sekura Window Centre they are able to ensure the quality and workmanship of every product they supply so you can be certain that conservatory or UPVC windows or doors you purchase will be created to the best possible standard and meet all safety standards. 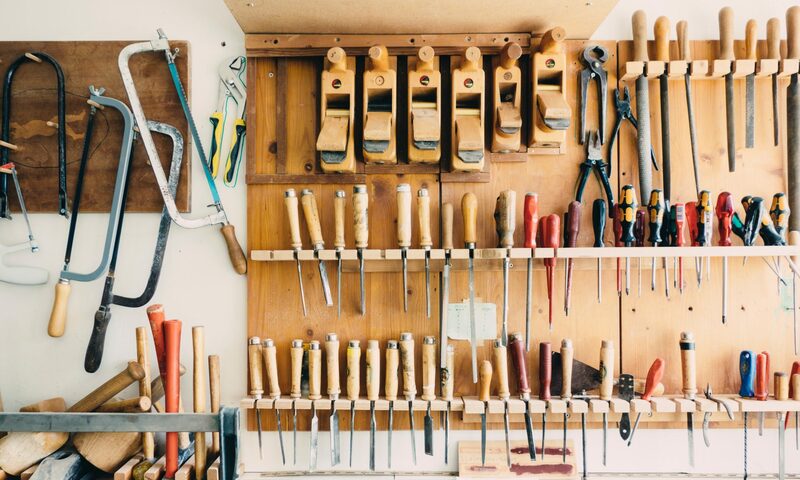 All staff are fully trained in their role and always use the highest standards of materials and tools for any products they create so you can be certain that anything you purchase will be produced to the highest possible standards of workmanship. re you looking for top quality conservatories, UPVC windows and doors throughout Newcastle and the North East? To find out more about what is on offer at the Sekura Window Centre, where they will be certain to be able to help you find the perfect design for you home, call them today on 0191 214 66 44 or visit the Sekura Windows website.